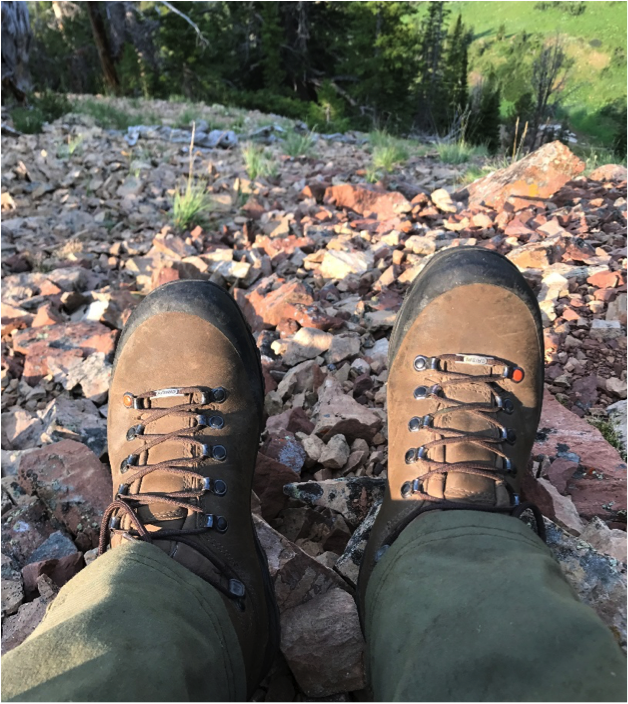 For the past 85 years the Zamberlan family has been making boots that are designed for rugged mountain use, including their dedicated hunting boots. Yes, I said family. You see, Zamberlan boots is now under the direction of Marco and Maria Zamberlan, third generation family to run their grandfather’s Italian boot company. That they are now emerging in the North American hunting market should come as no surprise. “We at Zamberlan® believe that hunting is a great and extremely valuable privilege. We believe that only through responsible hunting can this privilege endure. We also believe that every hunter has a role and duty towards responsible hunting and we aim to promote the principles of this concept. Our reasons to support responsible hunting are based not only on tradition, but also ethical and practical foundations. The shortcomings of the modern industrial food complex are extreme (animal welfare, poor nutrition, environmental neglect, etc), while the benefits of organic and free-range wild game are undeniable (animal welfare, high nutrition, free-range/organic, etc). Likewise, pressure to exploit wild lands is incessant, while hunting conservation efforts work tirelessly to maintain our precious resources, including the game we hunt. SAFETY. LAWFUL PRACTICE. FAIR CHASE. CLEAN KILLS. FULL UTILIZATION. CONSERVATION. So the next time you’re checking into hunting boots, check out Zamberlan as a worthy option for years to come. 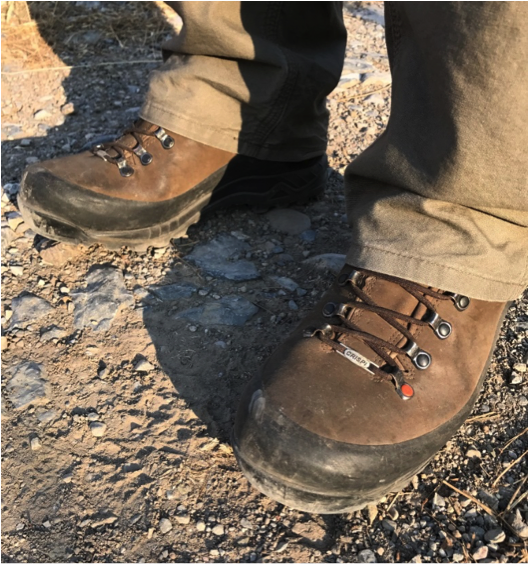 Zamberlan boots offer good support and torsional rigidity for secure use on uneven terrain like traversing steep mountain slopes, scrambling over rocks or maneuvering through downed timber in pursuit of game. 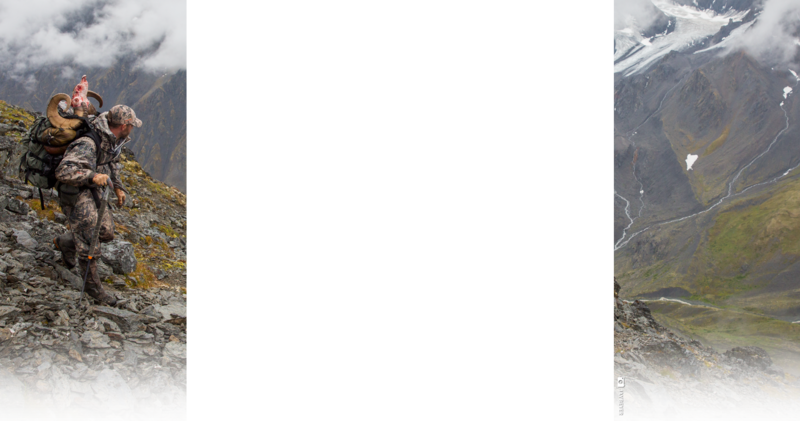 Their hunting boots are generally higher than standard boots in order to give the ankle and part of the calf better protection. The Hydrobloc® leathers that Zamberlan uses are thicker than ordinary boots to ensure the greatest protection from water and snow. 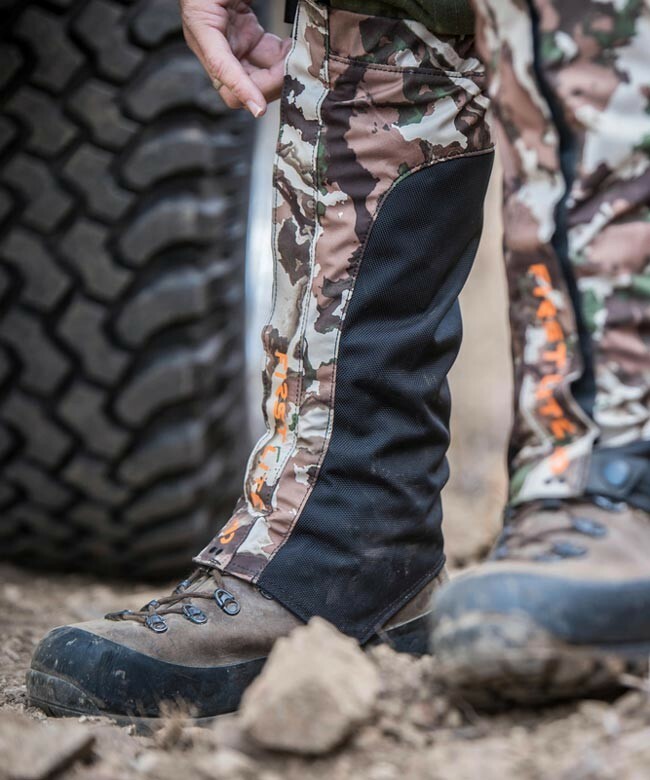 Vibram® soles adorn each hunting boot to offer great grip and durability. Finally, the R.R.S. protects the upper and prevents the leather from deterioration caused by cracking, cuts and scratches. As far as fit, they run true to size but some hunters with wide feet have mentioned that they fit a bit narrow. 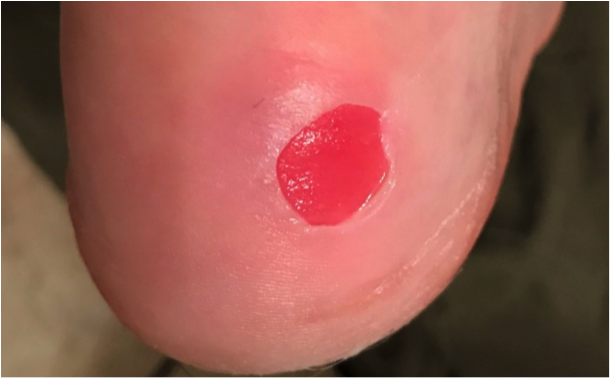 Thankfully Zamberlan is building a wide option in a few of their hunting boots. 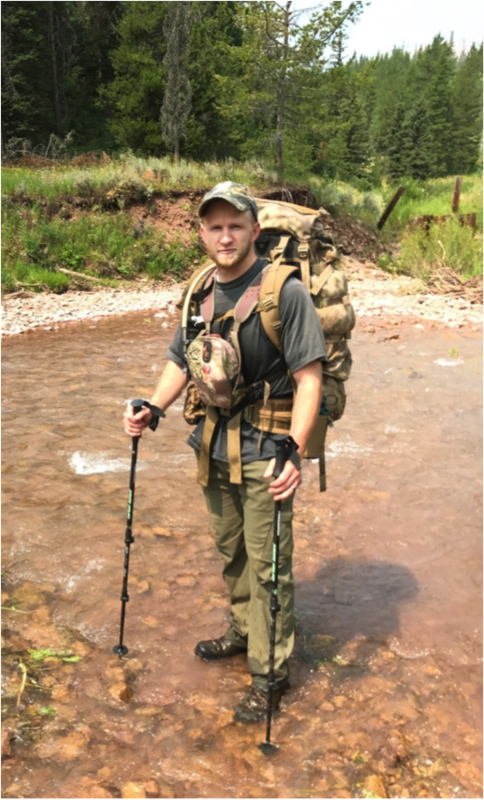 Add to these boots the other hunt specific boots, the 980 Outfitter GTX and the 1012 Insulated Vioz, and that rounds out the hunting boots for Zamberlan. 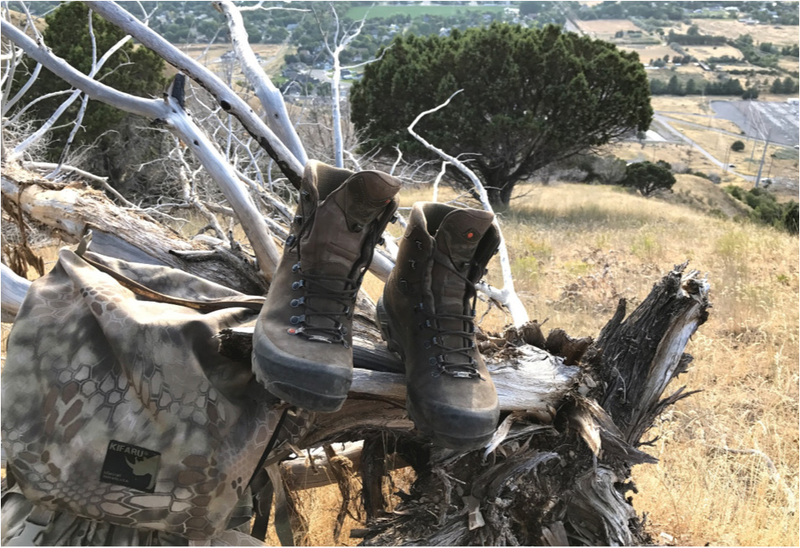 Hunters often find the 960 Guide and the Vioz GTX RR as worthy boots for all types of hunting conditions.